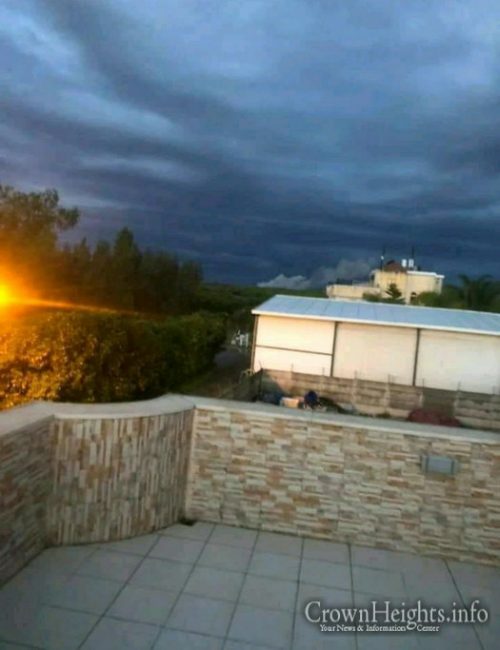 A rocket fired from Gaza early Monday morning severely damaged two houses near Tel-Aviv in the Sharon region. 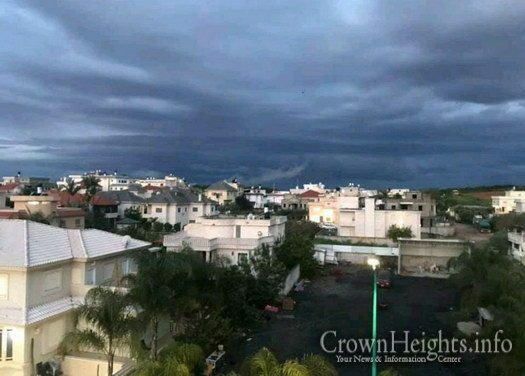 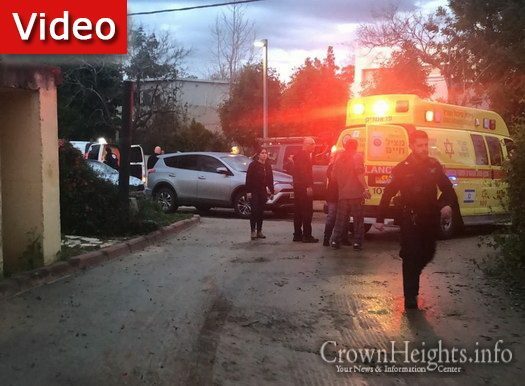 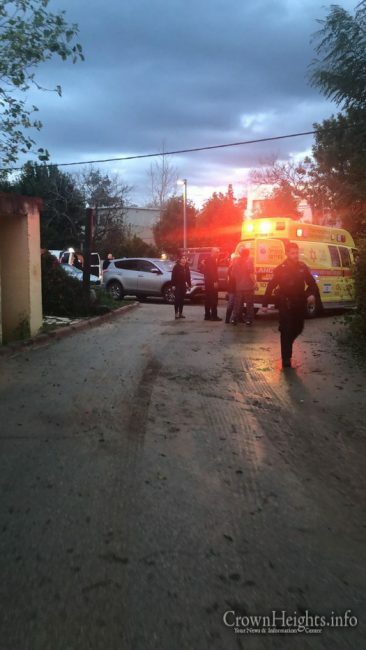 Magen David Adom reported that six of the residents of the home were injured, including a 50-year-old woman in light to moderate condition, as well as a man and a woman and two babies who suffered light injuries. 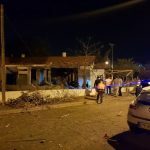 Several other victims were treated for shock, as well as a number of individuals who were suffered light injuries while making their way to a protected area. 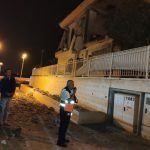 Earlier, a siren had sounded at around 5:18 a.m. in the Sharon area. 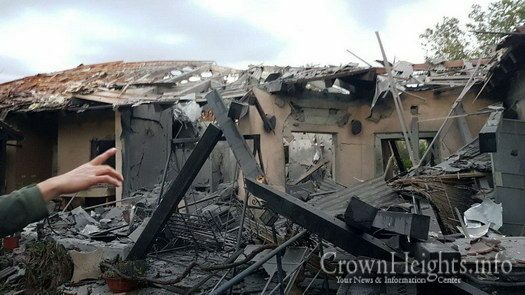 Local residents reported hearing explosions and the sound of a rocket impacting. 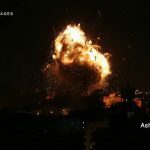 The IDF confirmed that one launch was identified as having been launched from Gaza, and the Islamic Jihad faction in Gaza took responsibility. 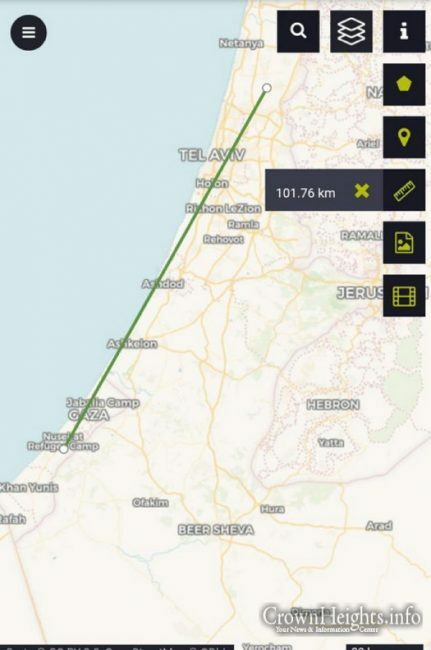 The IDF continues to look into the details of the incident.